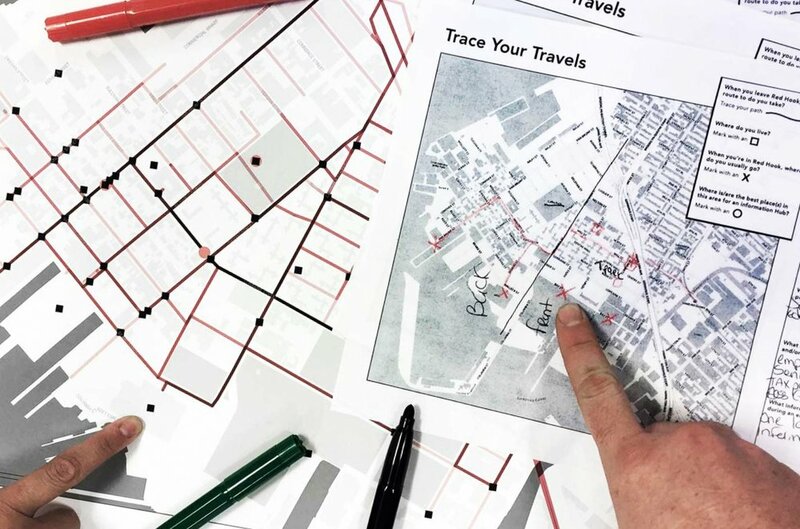 SAVI is a geographic information systems (GIS)-centered research and service center that uses mapping, data, design and visualization to understand and empower urban communities. GIS is a digital tool used to map, model, analyze, and interpret geographical data to understand relationships and trends. This technology, now used in nearly every discipline, has the power to visualize relationships that might otherwise be invisible. SAVI helps community groups research local issues and translate data into action via customized analytical approaches coupled with a deep understanding of data. 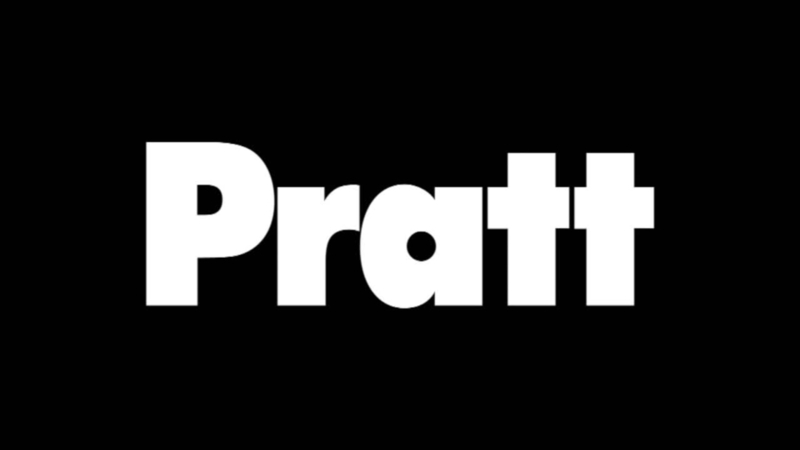 SAVI also cultivates a vibrant learning community at Pratt where faculty and students share ideas across disciplines by offering many levels of support and technical assistance. Through collaboration with departments and courses, SAVI intersects analytics and design for creative storytelling.